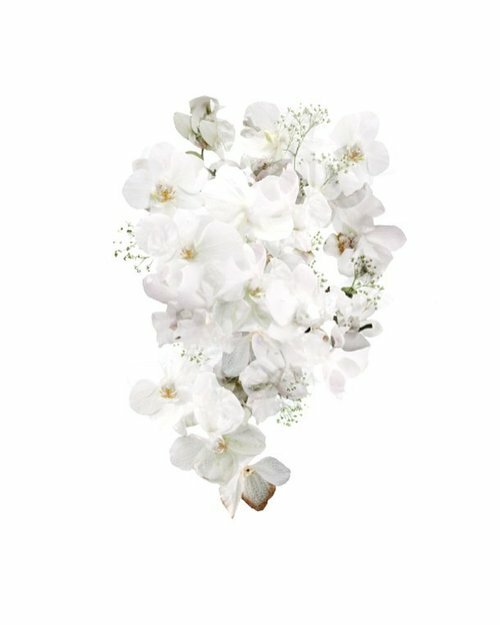 Your bridal bouquet is one of the most treasured memories from your wedding day. Apart from you, your flowers are the next focus as you walk down the aisle. The colour and flowers are chosen very carefully to set the theme for your wedding day. But how do you preserve the flowers, or more significantly, use the flowers to preserve your beautiful memories of the day. or why not try a Sarah Blythe Bouquet Smash!? will the product deteriorate over time? Will it always look attractive in my home? will I still love it in 10 years time? does my bouquet need to be keep in perfect condition before preserving? are there any restrictions on the types of flowers to be preserved?